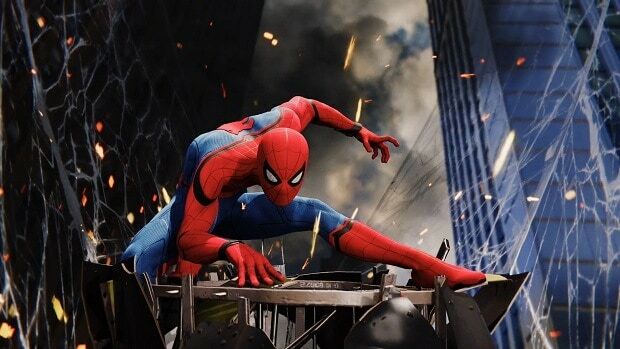 Spiderman PS4 developer Insomniac Games has announced post-release content for the game. The title is releasing early next month for PS4 and PS4 Pro and according to the developer, post-release content will start rolling out a month into release. 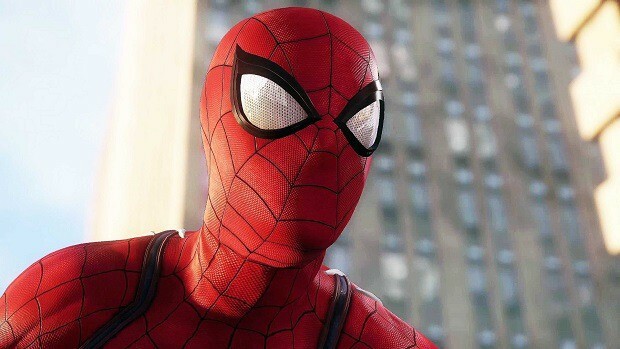 The first piece of Spiderman PS4 DLC will hit digital stores in October. While the second and third DLCs will release in November and December respectively. Releasing DLCs so early indicates that the content is ready to go and may have been deliberately cut from the game to make a few extra bucks. Each piece of DLC will cost players $10, adding up to $30 in total for all Spiderman PS4 DLC. You buy the Spiderman PS4 DLC separately or as a season pass for $24.99. Marketing DLC even before the game rolls out is a practice that needs to change. However, if the base game can justify its $60 price tag with the amount of content it offers, this shouldn’t be an issue at all. Spiderman PS4 is the biggest Sony game and it isn’t surprising the company wants to get as much out of it as possible. There are a plethora of characters in the game and while some didn’t make it, the list is still pretty long. The sheer size of the Marvel universe was overwhelming for Insomniac. The Marvel universe is a very big one, and we’re very fortunate to collaborate with Marvel Games and Sony to be able to bring them to life, and that process is really something that I think was one of the more fun and memorable parts of developing the game. We chose the characters we wanted to work with very carefully, and we feel like each of them has an important role in the story and we’ve brought them in for specific reasons to help drive the narrative. Spiderman PS4 is releasing on September 7.